It’s no secret that Cape Town is suffering the worst drought it has seen in over a century and one of the biggest water wasters is a burst geyser and other issues related to plumbing. 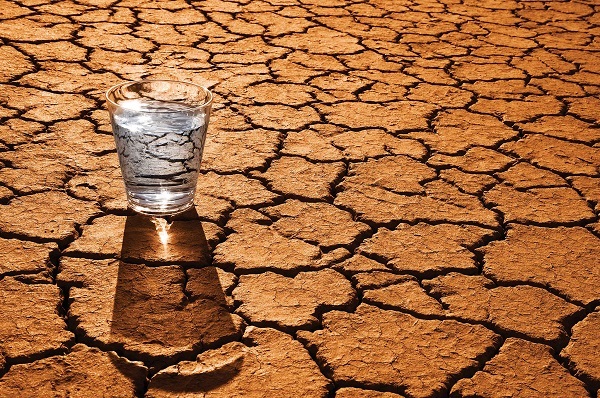 Despite the recent rainfall in Cape Town, the scary truth is - the drought is not over and residents of Cape Town as well as visitors and tourists still need to manage their water consumption. 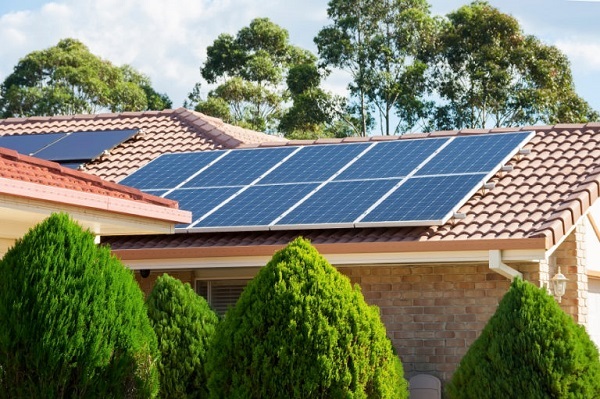 The world of solar power is vast and ever growing, providing a diverse choice of solar systems to choose from. The different types of solar geyser installations are arguably some of the most useful systems of them all. These systems are being installed by private home owners, farmers and are even the chosen geyser system for government subsidised housing. With a worldwide movement towards a greener way of living, solar energy has begun to play a major role in reducing our environmental impact. As the year quickly comes to a close, we are able to take some time and reflect on how wonderful 2017 has been. 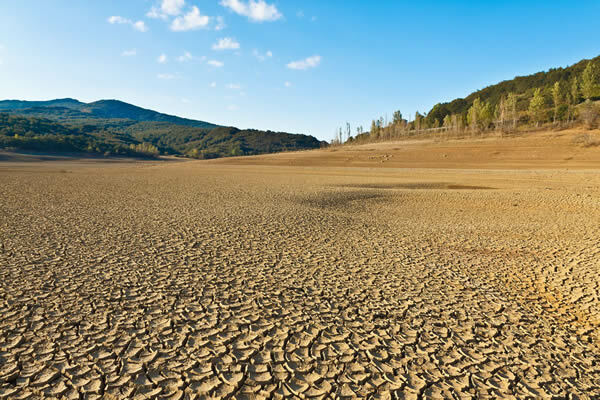 The current dam levels in the Cape Metropolitan area are dropping to dangerously low levels against the backdrop of the worst country-wide drought in 30 years. From December 1, 2016 the new stepped level three water tariff comes into effect in Cape Town, with strict control over municipal supply and drinking water usage. There is no point in a advanced leak detection if you cannot fix the plumbing problem that caused it. 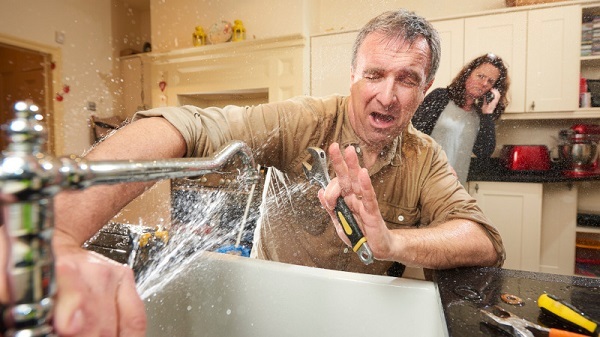 And obviously it is better to do this at the same time and use the same leak detection and repair service provider, thereby saving yourself separate plumber call out costs. 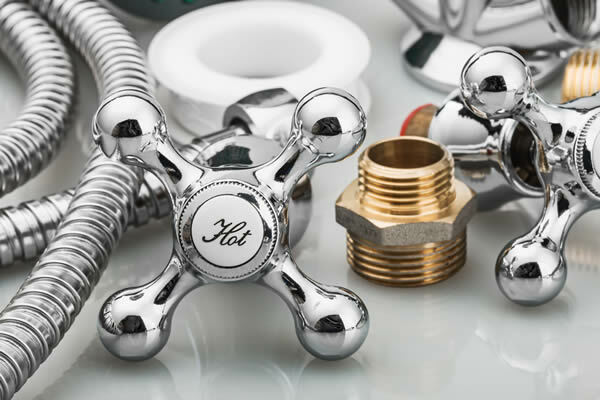 Looking for a plumber in Durbanville and surrounding areas? 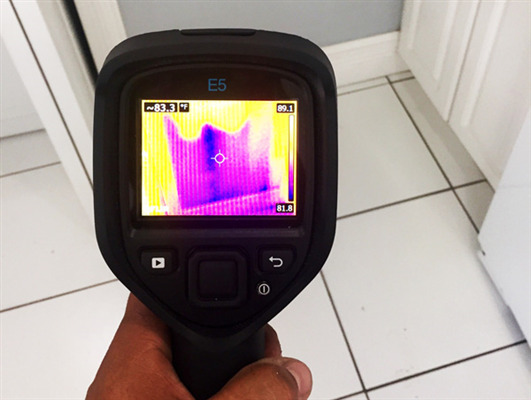 From blocked drains, to leak detection to solar geysers - we do it all. 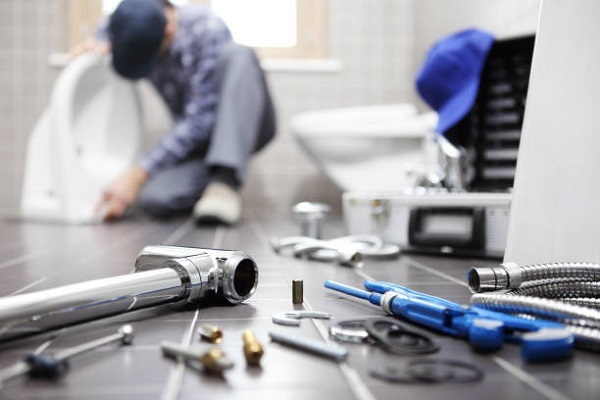 And we price our prompt, efficient service to assist you solve your plumbing problems without costing you an arm and a leg. Water wastage awareness is crucial if we are to combat the ever growing water crisis confronting our cities. 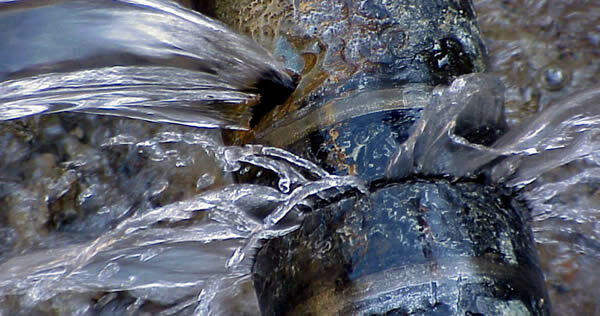 Leaks play a huge role in water wastage in all residential areas of Cape Town. See how much it will cost you!